We have been having pets at home to include small tortoise, guinea pig, cats, and dogs. While most of these animals are low breed, they still require attention and care. We once had a pure breed of dalmatian but died on Christmas Day, and followed by a German shepherd. But, had to give him to a veterinarian friend since we have to relocate. 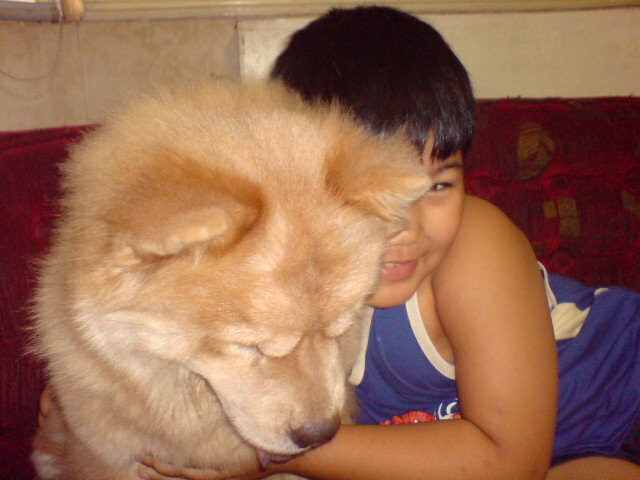 But, recently, my younger sibling relocated her 2 chow chow dogs.